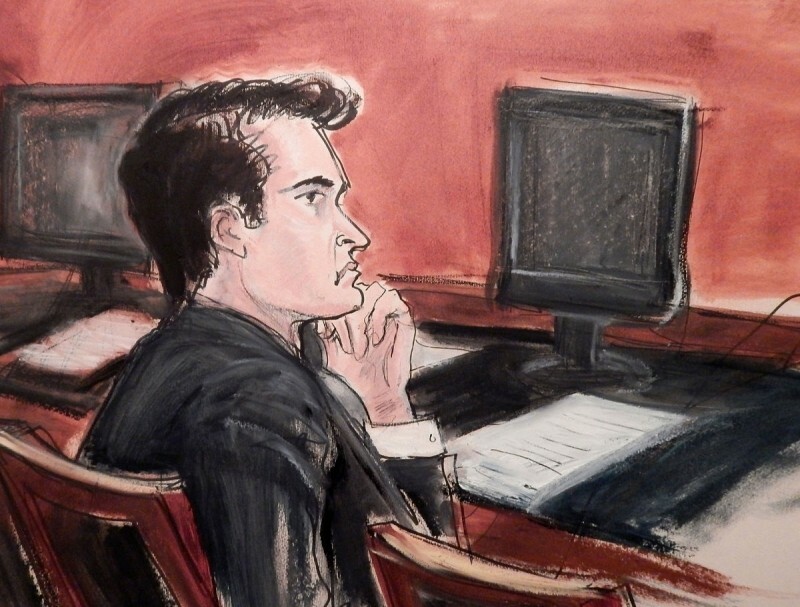 Following a three-week trial, jurors in the Silk Road case have found Ross Ulbricht guilty on all charges. He is facing up to life in prison. Ulbricht was arrested in October 2013 under the suspicion that he was Dread Pirate Roberts, the online moniker associated with the creation of online drug marketplace Silk Road. The defense team, led by Joshua Dratel, admitted up front at Ulbricht had created the site as an economic experiment but handed over ownership to others after just a few months. Dratel claimed that Ulbricht was brought back into the mix late in the game to serve as a fall man. At one point, Dratel suggested that former Mt. Gox CEO Mark Karpeles could have been behind the Dread Pirate Roberts handle. Much of the testimony to support that theory, however, ended up being barred as immaterial speculation and hearsay. What’s more, two of the defense’s technical witnesses weren’t allowed to testify for procedural reasons. That pretty much took the wind out of Ulbricht’s sails and eliminated any chance he had of a solid strategy. The prosecution, meanwhile, presented a mound of evidence that contradicted much of what Dratel had to say. Chat logs, a trail of Bitcoins, accounting spreadsheets, a personal diary, forum posts, private messages, e-mails and even testimony from a friend that claimed Ulbricht admitted to him that he ran the site all weighed heavy on the jury’s decision. After deliberating for less than four hours, they’d come to the conclusion that Ulbricht was guilty of charges that include money laundering conspiracy, trafficking drugs on the Internet, running a continuing criminal enterprise, computer hacking conspiracy and narcotics-trafficking conspiracy. A separate trial on charges including attempted commission of a murder-for-hire is still ongoing in Baltimore. Ulbricht is scheduled to be sentenced on May 15.